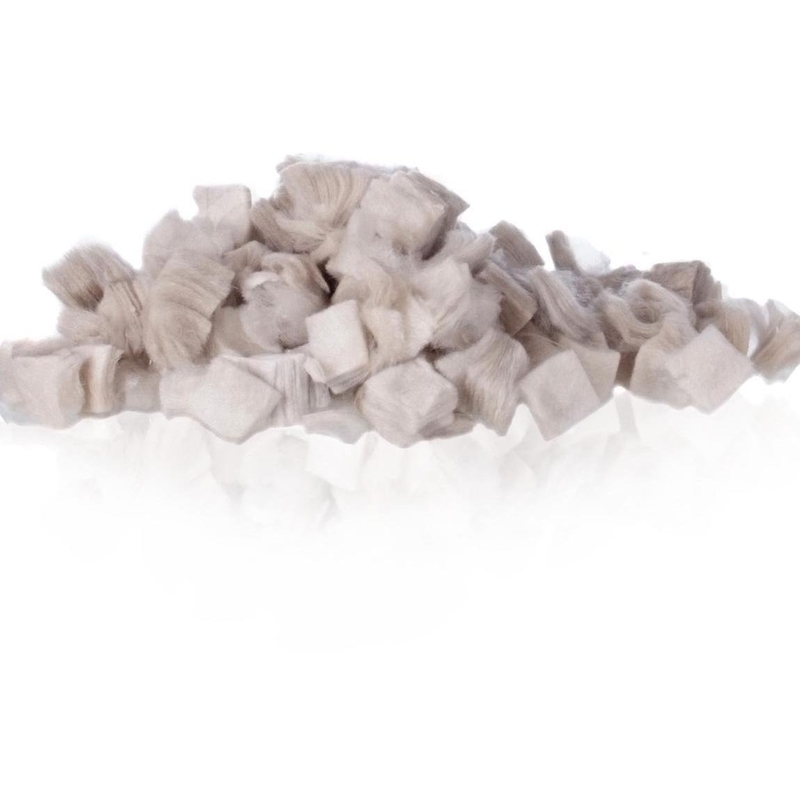 Platinum Bright Embers (PBE) are catalytic embers for your vented gas fireplace or log set. When placed on top of existing mineral wool ember beds, the catalytic embers combust unburned fuel from the burner to provide a dynamically more realistic looking ember. In addition to creating a bright flickering appearance like that of real wood ember beds, these embers radiate broadband infrared heat thus creating a warmer fire and reducing the formation of soot on gas logs. Platinum Bright Embers are not approved for use in Vent-Free fireplaces. However, many manufacturers of Vent-Free fireplaces and log sets have qualified PBE for use in their products. If you have any questions about whether or not PBE are usable in your Vent-Free appliance, please contact the customer service department for the manufacturer of your fireplace or log set.